The JPY remains trapped between two competing themes that are driving FX markets. While the re-pricing of the chance of a FOMC rate hike in March has weighed on the JPY in the past week, investors continue to also look at European political risks, which are helping support the JPY. 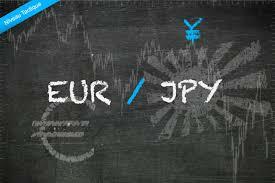 Indeed, demand from investors for hedging against downside risks during the European election period is weighing on EUR/JPY. In the near term, we see that positioning along with potentially higher risk aversion on the back of European political risks could give the JPY a boost, especially vs the EUR.